Target's First Day of School Feed was a celebration of kids everywhere and the millions of dollars target shoppers had helped to donate by shopping back to school. Create awareness for all the good Target does for schools without making them sound cocky or self congratulatory. Oh, and why not make it highly shareable? Why not capitalize on something Moms already love to do - post photos of their kids? 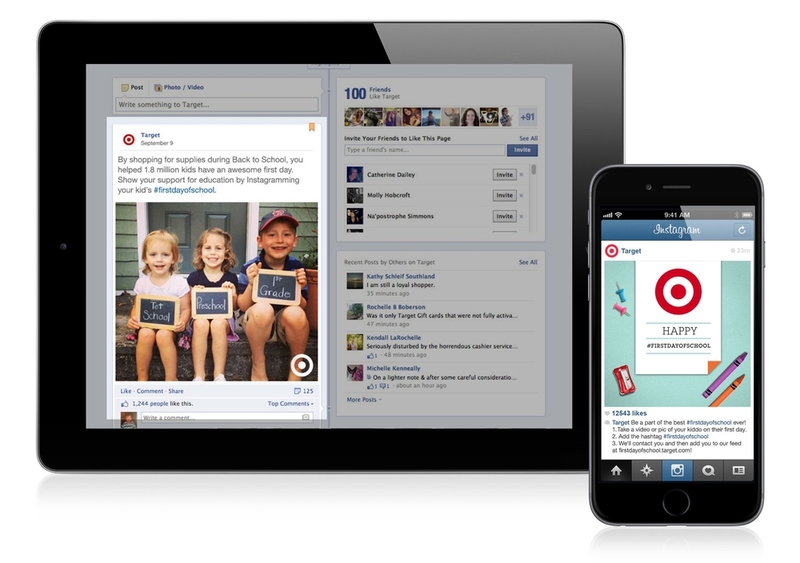 The campaign kicked off with social media posts and banner ads, encouraging moms to show their support for Target's back to school fund raising by Instagraming photos of their kids on the #FirstDayOfSchool. 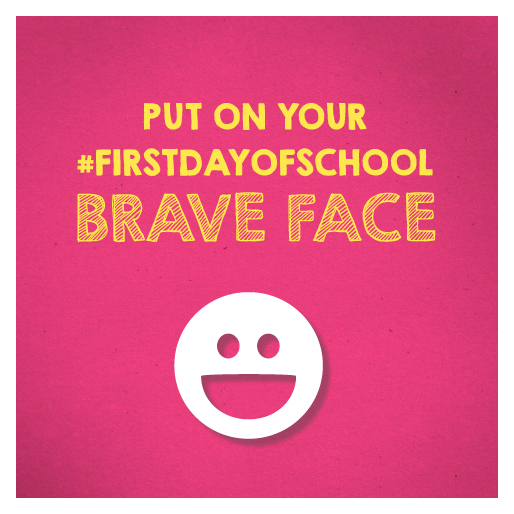 We then created a website that aggregated all of these first day of school photos. Sprinkled among the photos where facts highlighting how much money Target Shoppers had helped donate to schools. These facts also appeared on Target's Instagram feed. 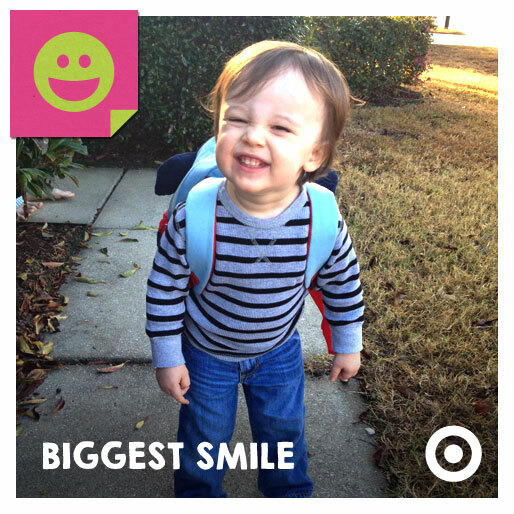 Each day Target reposted their favorite #FirstDayOfSchool pics with simple, iconic badges and callouts. 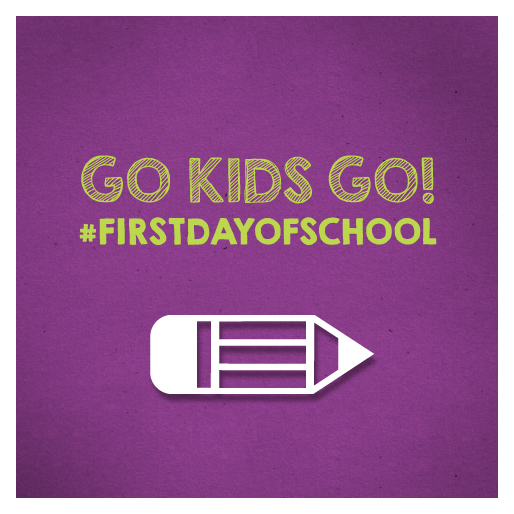 We also designed a series of posts that that simply celebrated the first day of school and added a little encouragement. Even teachers got a little swag.